Little Mix have announced the title of their new single. The British group will release “Move” as the first promotional single from their upcoming sophomore album, out soon via Syco Music / Columbia Records. The track will premiere online on Monday (September 23, 2013). For the follow-up to 2012’s “DNA,” Little Mix have collaborated with Kevin McCall (Sevyn Streeter, Chris Brown), Ronald “Young Yonny” Ferebee (Justin Bieber, Christina Milian) and Jimmy Jam & Terry Lewis (Usher, Mariah Carey). Watch the video for previous single “How Ya Doin’?” below. The track was co-written by Shaznay Lewis (Stooshe, Mutya Keisha Siobhan) and produced by Future Cut: Darren Lewis & Tunde Babalola (Cover Drive, Olly Murs). 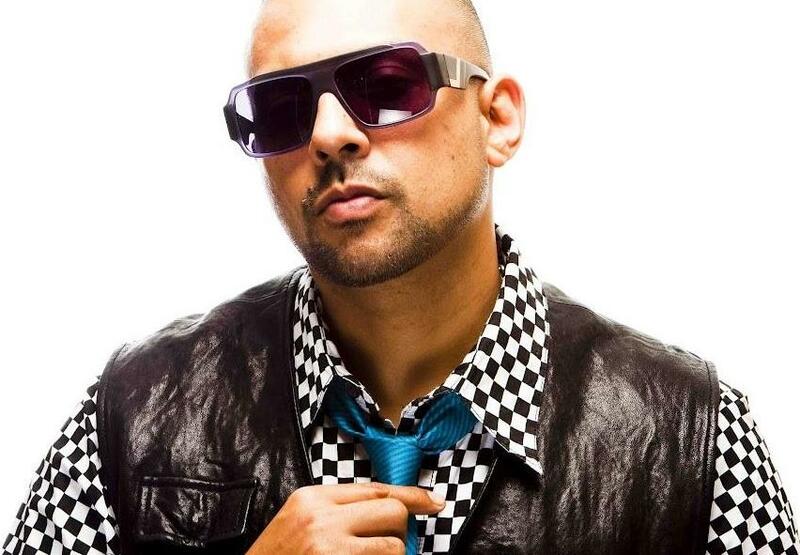 Nyla has recorded a new song for Sean Paul’s upcoming sixth studio album. The Jamaican dancehall star will release “Full Frequency” later this year via Warner Music Group / Atlantic Records. Among the musicians backing the “Other Side of Love” singer on “Full Frequency” are Toby Gad (Rihanna, Alicia Keys), Crystal Nicole (Beyoncè, Janet Jackson ), Brandon “Maejor Ali” Green (Justin Bieber, LeToya Luckett) and Ronald “Young Yonny” Ferebee (Elijah Blake, Lyrica Anderson). Meanwhile, the former Brick and Lace member is currently working on her upcoming as-yet-untitled debut album with Konfrontation Muzik Group. Watch the video for her new single “Stand Up” below.